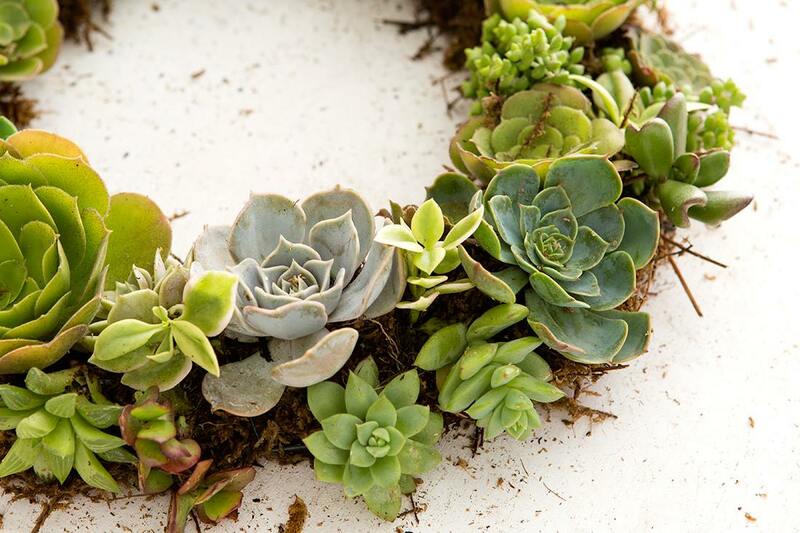 Get your hands dirty and enjoy the fall weather at The Farm at South Mountain for our most popular workshop of the year: DIY Succulent Wreath Workshop. Learn how to make your own lush & living succulent centerpiece/wreath to impress family and friends for the holidays. This workshop, designed for beginners, leads you through the steps needed to build a beautiful living succulent wreath that can be used year-round with minimal care. These wreaths will look great on your front door or as a table centerpiece piece, not just for the holidays, but also year round. Class fee includes 12″ metal wreath, moss, floral pins, 10 succulent plants, and expert care/maintenance. 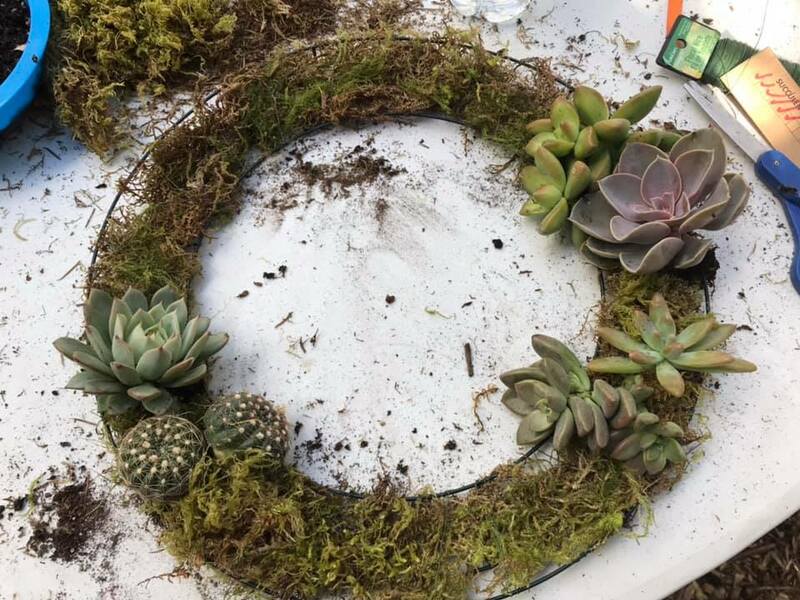 Participants will have the option to purchase additional succulents to enhance their holiday wreath. Seating is limited, please register in advance to guarantee a seat. Upon arrival at The Farm, park in the dirt lot on 32nd Street or head to the back of the Grove until you reach the second parking lot. Class will be held at The Canopy in The Grove.